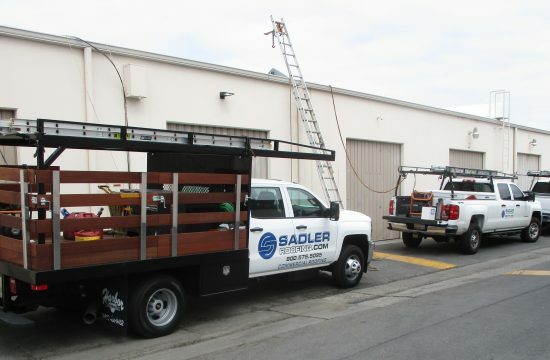 Sadler Roofing’s highly trained, industry leading professionals, provide a wide array of commercial roofing services. 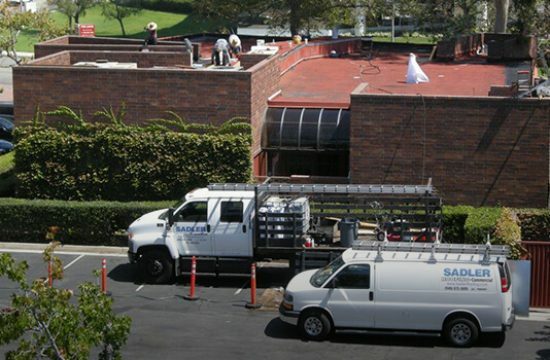 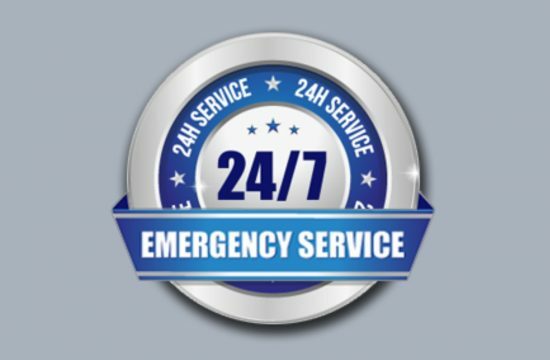 From new or replacement commercial roofs to preventative maintenance agreements and inspections to emergency roof repairs, no matter the size or scope, Sadler Roofing handles every project with attention to detail and a sense of urgency. 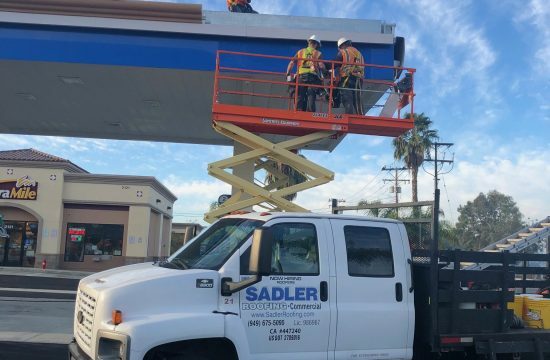 Sadler Roofing provides our clients with a commitment to quality and customer satisfaction that is unparalleled in the commercial roofing business. 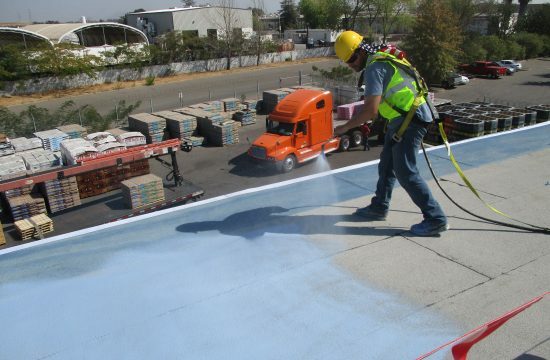 Call us today, and you’ll see why we’re Southern California’s number one choice for commercial roofing projects.